Travel & subsistence (this is a very contentious issue but once the journey is not to and from home to your ‘normal’ place of work, then you’re okay. We’ll give you all the advice you need around this. 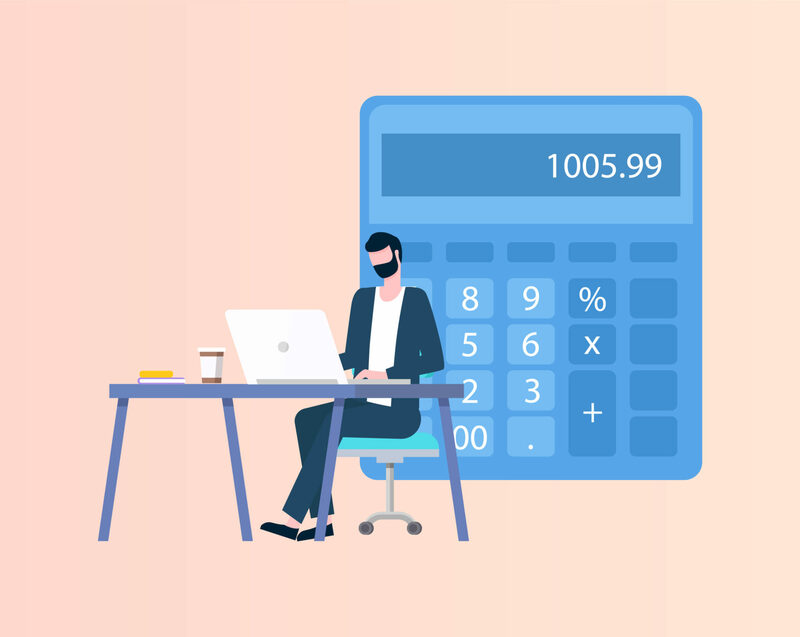 The general rule of thumb is if you need to spend money to complete your work, and that purchase isn’t one which you would normally make in everyday life, then the expense is an allowable one and you can get tax relief on it. The main thing to remember is that business expense claims should be supported by receipts. We make this easy by giving you an app where you can take a photo and upload it. We look after the rest. At Contracting PLUS your Dedicated Account Manager will know your business and will be able to guide you through your expenses and what you are allowed to claim. Your Dedicated Account Manager will also be able to advise you what the normal expenses being claimed in your sector are.